Cosmedix Skincare makes a top-quality line of products for troubled skin. These products are designed to work with the skin to help it heal itself. Its unique blend of natural, yet powerful, ingredients protects already-damaged skin from the harshness of artificial chemicals. Cosmedix skincare formulas are based on the concept of chirality. Scientists have found that amino acids, the molecular building blocks of your body, each have a mirror image molecule. Some of these molecules are harmful to the skin while others are beneficial. A molecule that creates only beneficial things for the skin is said to be chirallry correct. Cosmedix understands that ingredients that are not chirally correct can irritate the skin leaving it inflamed. This inflammation can cause the conditions that make skin look old: including wrinkles, reddened skin and/or age spots. Most cosmetics use synthetic glycolic acid for a paraben or preservative. Most skin cannot tolerate this artificial ingredient and, over time, will become inflamed because of it. Cosmedix offers a skincare collection that helps your body fight the harmful chemicals that are causing premature aging. 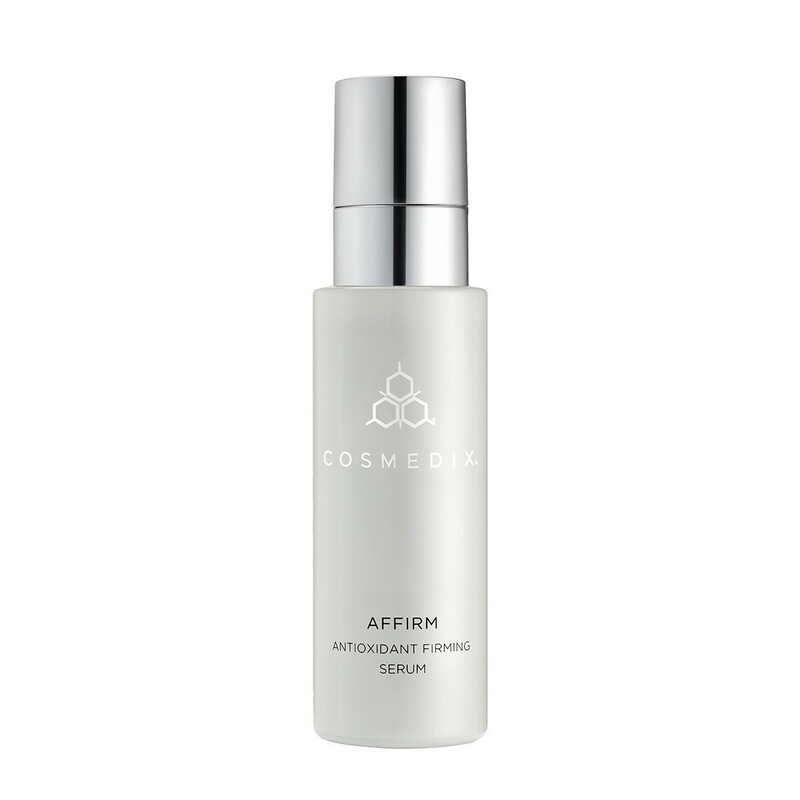 Researchers have found that people using Cosmedix skincare products report healthier looking skin within six weeks. Chirally correct. They have made sure that each of its ingredients is chirally correct and will work with your own body to make your skin radiant and young looking. Paraben free: Using only holistic, plant-based ingredients, like witch hazel, vitamins A and C or jasmine to protect its natural, paraben-free formulas. Based on internal health: Also offers a line of supplements to work within your body to create the good health that leads to younger, fresher skin. Treating the skin both inside and out will leave you glowing with a younger, healthier radiance. 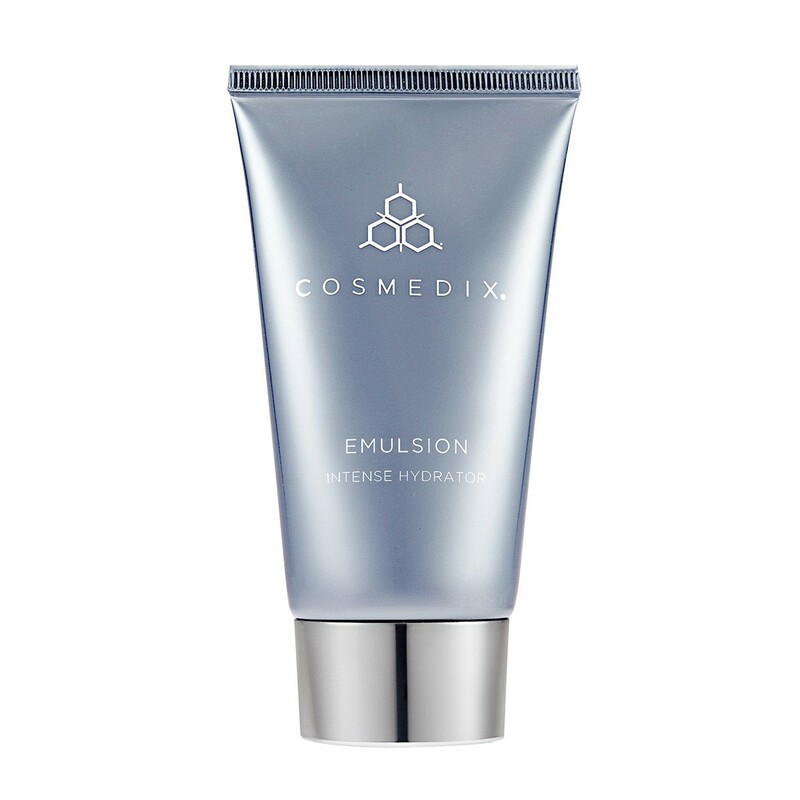 * Please Note: CosMedix Skin care cannot be shipped outside the US.